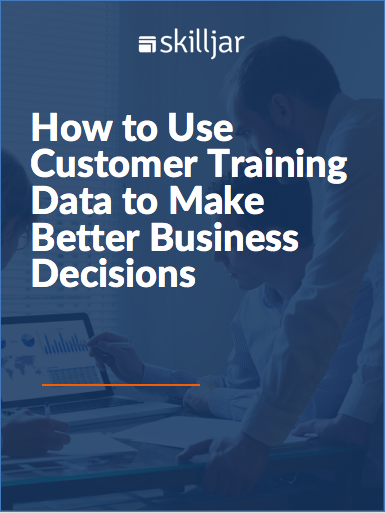 How does training correlate with customer renewals and churn? What impact does training have on expansions? Does training lead to more customer advocates?